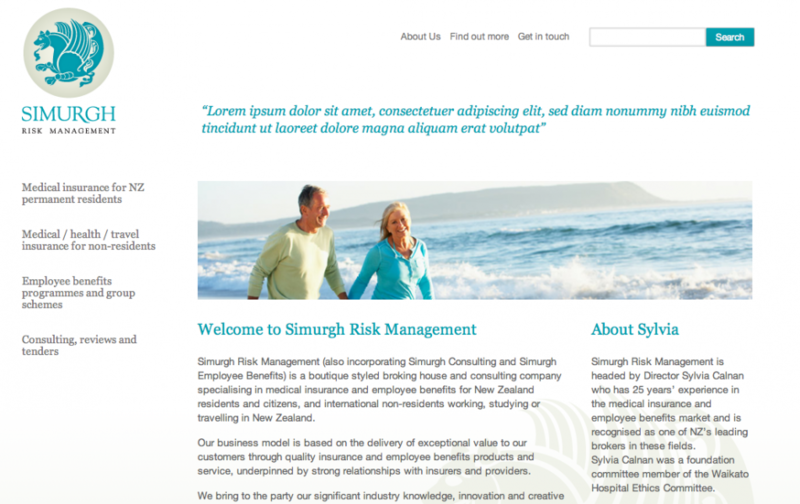 Web Development and Web Design work for a Hamilton Insurance broker. This project is based on the WordPress platform, using an entirely custom responsive HTML5 theme. 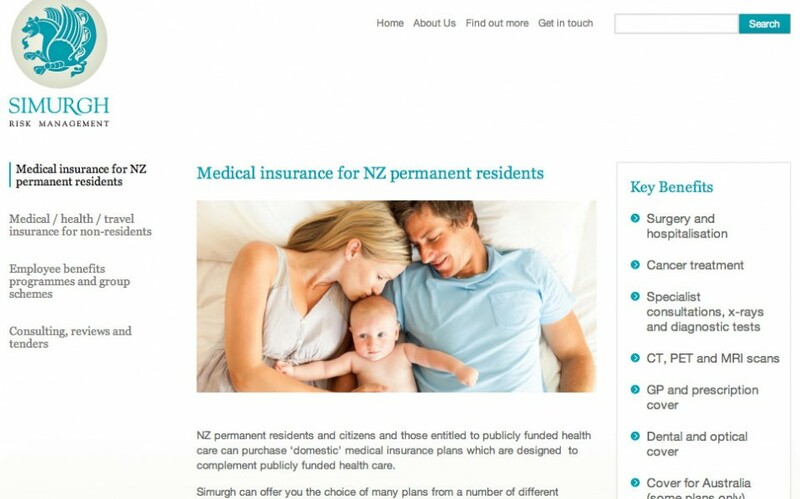 The theme features extensive and intuitive site and page options. Allowing for easy updating and control over the sites content.